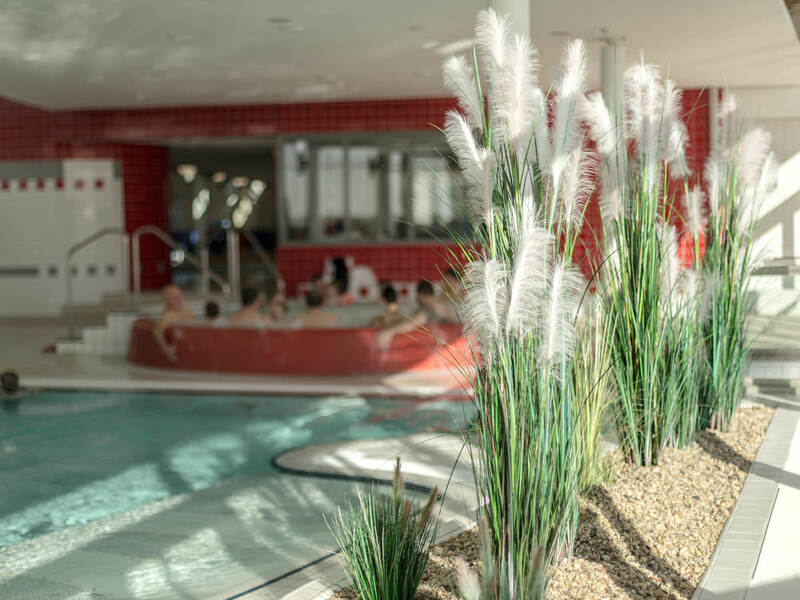 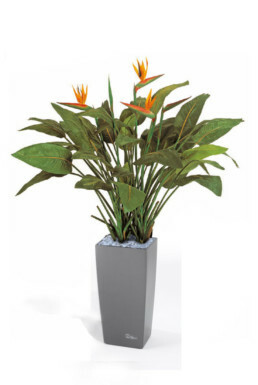 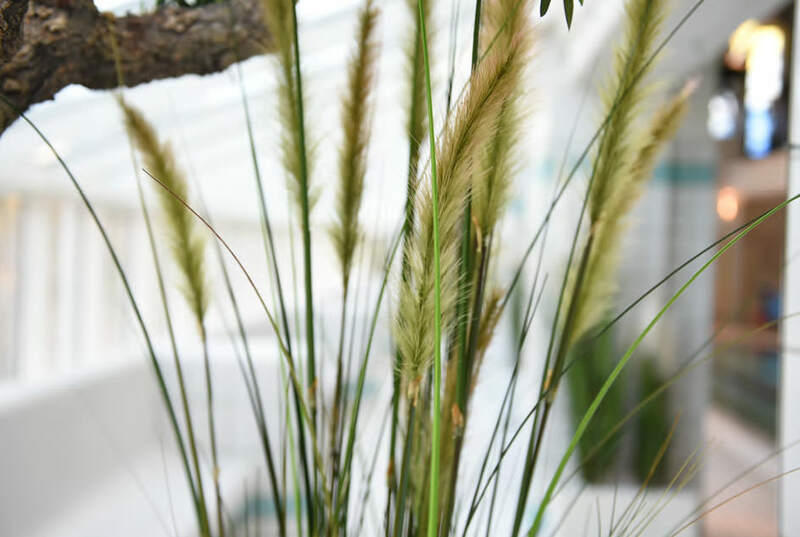 The easy-care splendour of flowers and foliage plants is the highlight for every room and enables you to enjoy a tropical variety the whole year long. 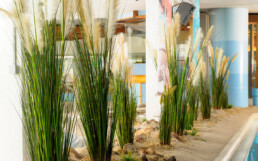 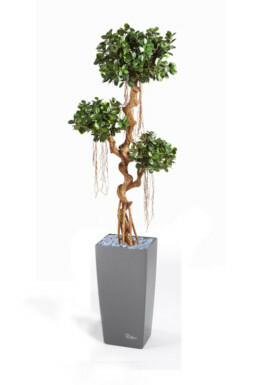 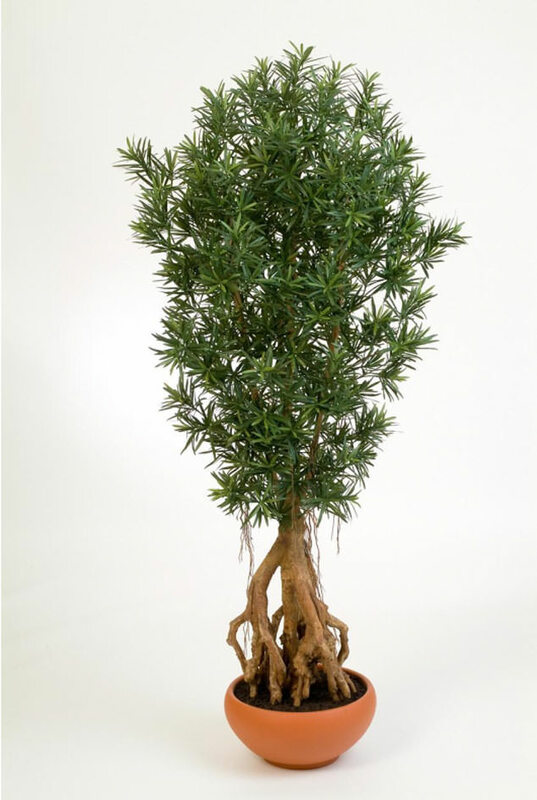 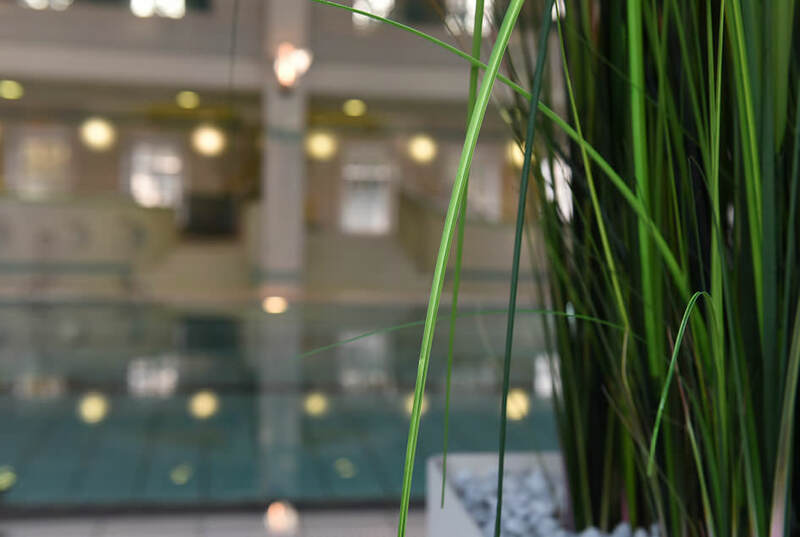 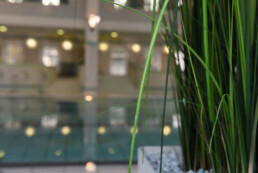 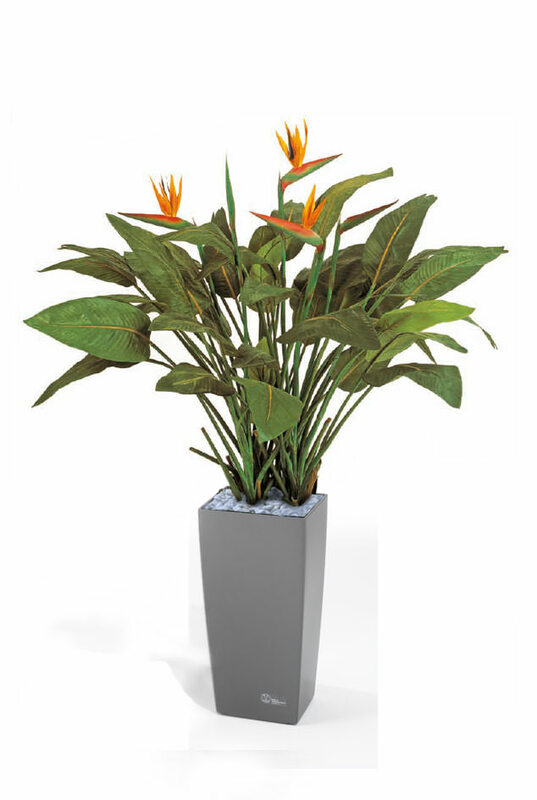 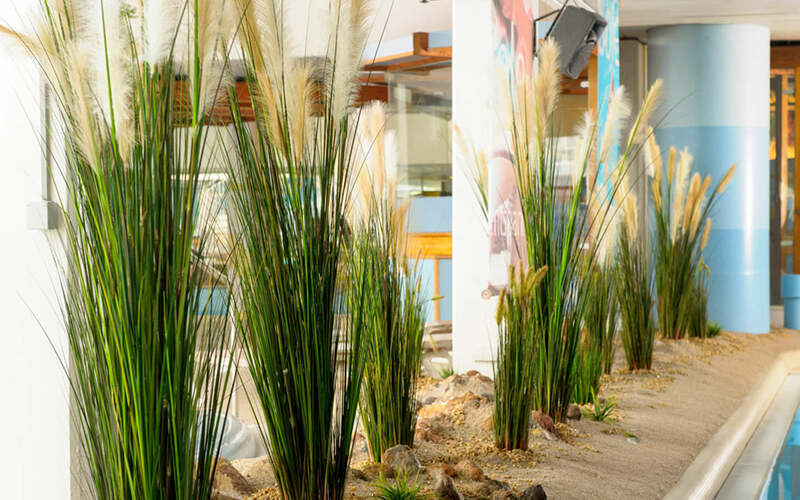 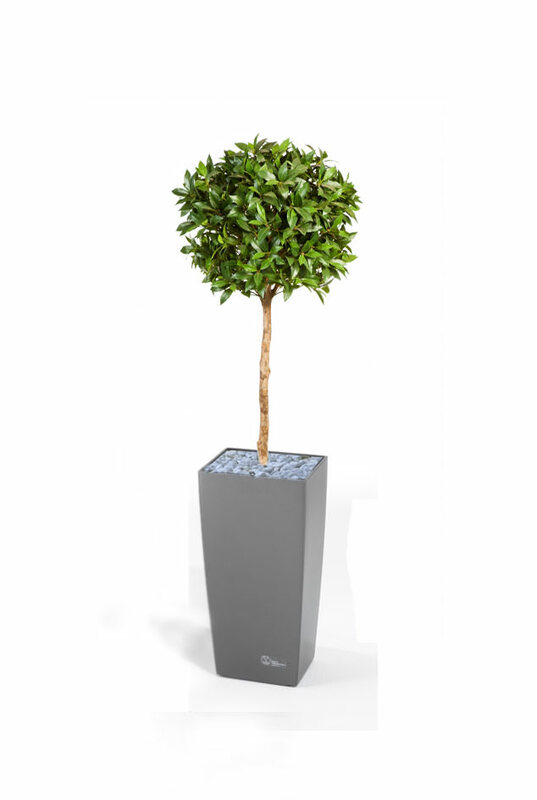 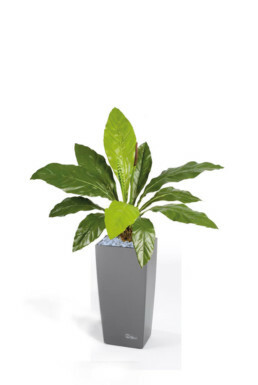 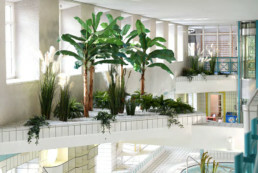 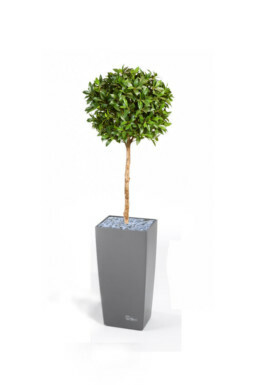 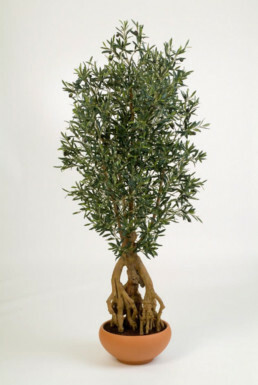 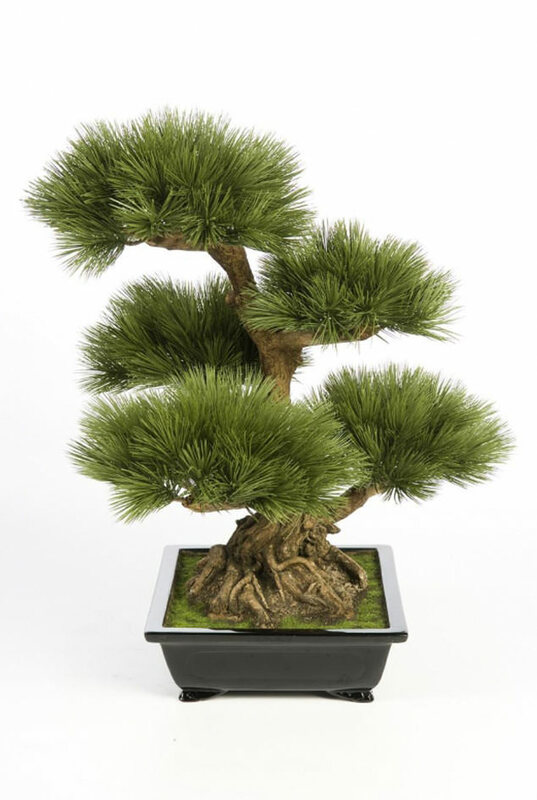 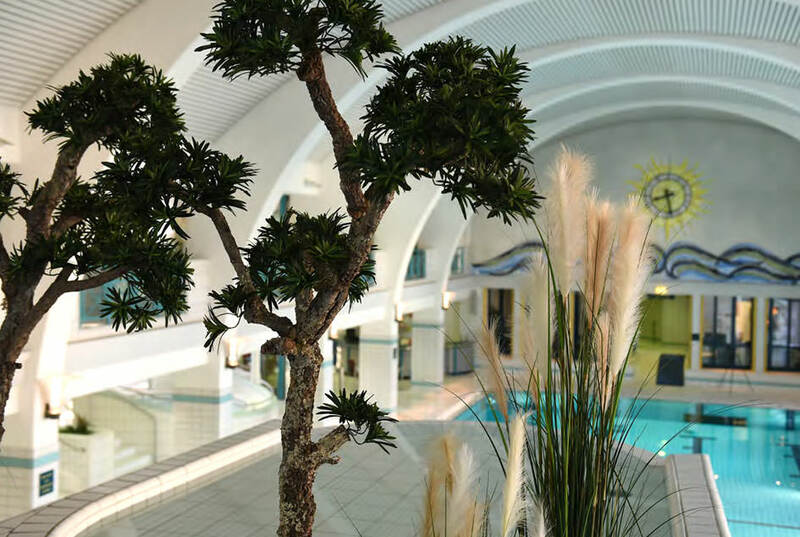 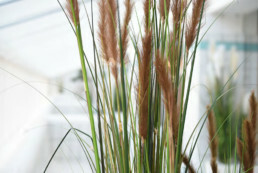 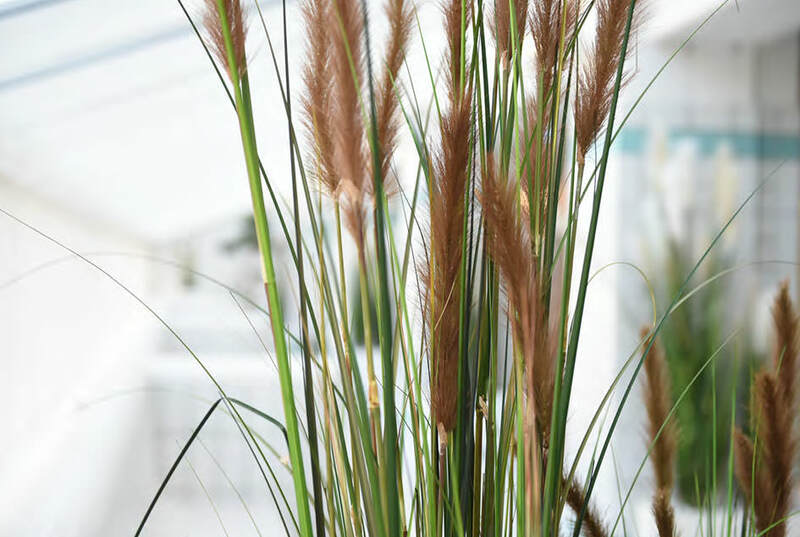 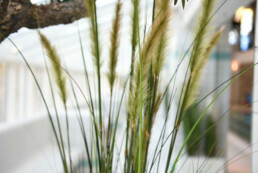 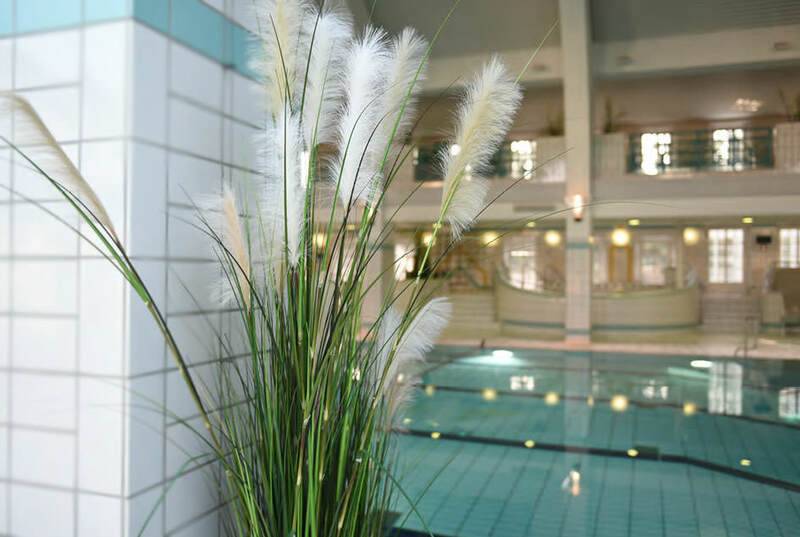 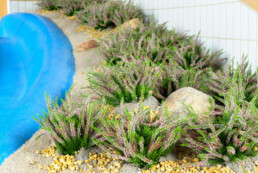 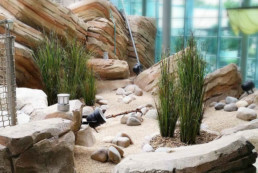 KaGo & Hammerschmidt offers a wide range of high-quality artificial plants and pots. 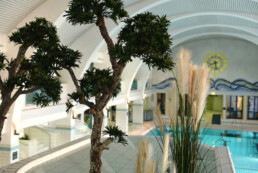 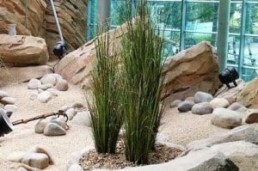 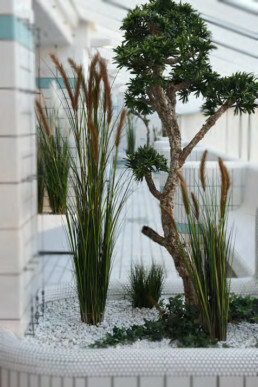 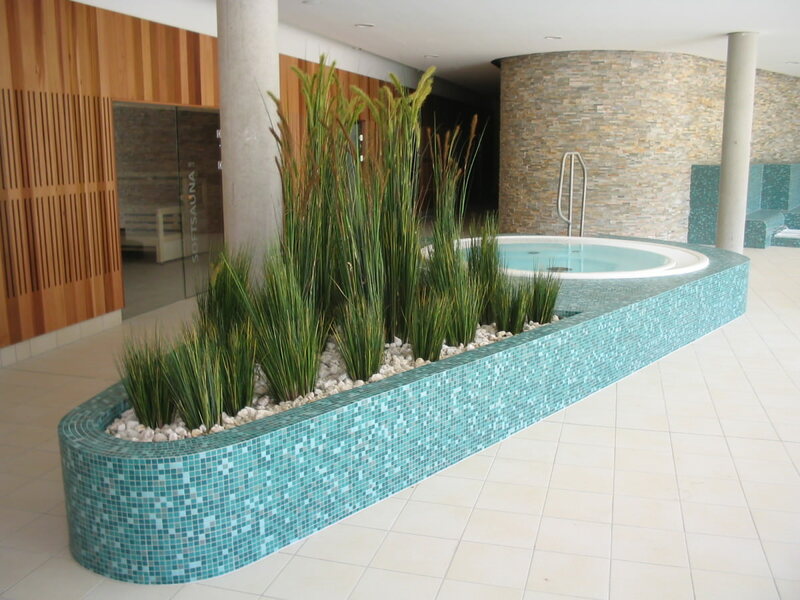 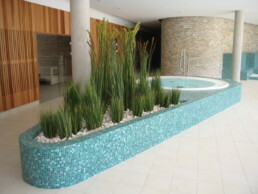 We also gladly create with unique plants made-to-measure green areas.